7 Days in America premieres! Our new documentary aired on East Tennessee PBS On Sunday, April 8th. The half-hour film follows a case worker from Bridge Refugee Services, a not-for profit organization in East Tennessee, as she helps a family of Burundian refugees resettle in Knoxville. 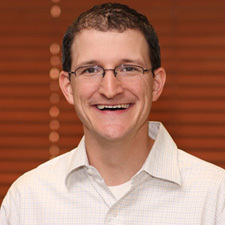 The film was produced by faculty and students from the School of Journalism and Electronic Media at the University of Tennessee. Land Grant Films is working on numerous projects. Here are a couple of the projects keeping us busy. 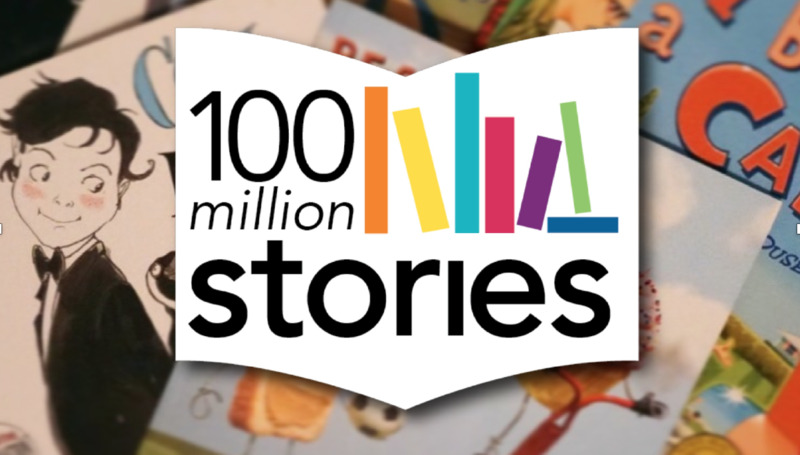 Land Grant Films is proud to be producing the first feature-length documentary about Dolly Parton's Imagination Library. The documentary will cover the history, impact and future of America’s largest non-governmental children’s literacy program and include original interviews with recipients of the books, parents, policy makers, authors, program organizers, and the legend herself, Dolly Parton. Go to the standalone site for this website. Long before lacrosse, there was stickball, a ball game played by the Cherokee not just for sport but for cultural preservation. Isaac Fowler and Tim Morris (co-directors of Welcome Home Brother), joined by sports management doctoral student Natalie Welch, are creating a new short documentary about the role stickball plays in the Cherokee culture. Read more about it. Here's the latest information on Land Grant Films. For more news, check out our blog. Land Grant Films was awarded the grant to produce a series of veteran-focused microdocumentaries for East Tennessee PBS. 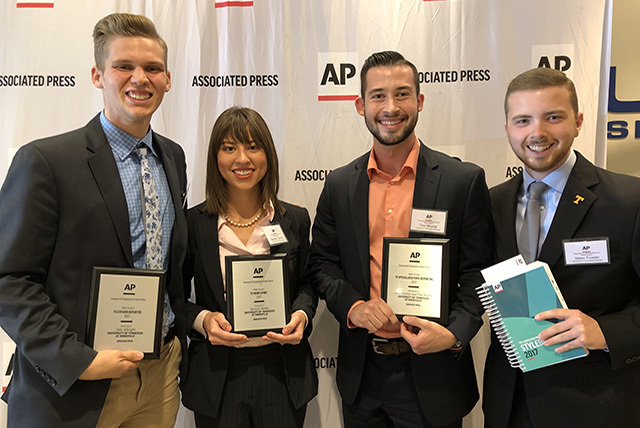 Filmmakers from our "Defenders of the Dream" documentary program won top honors in the Tennessee Associated Press' college contest. 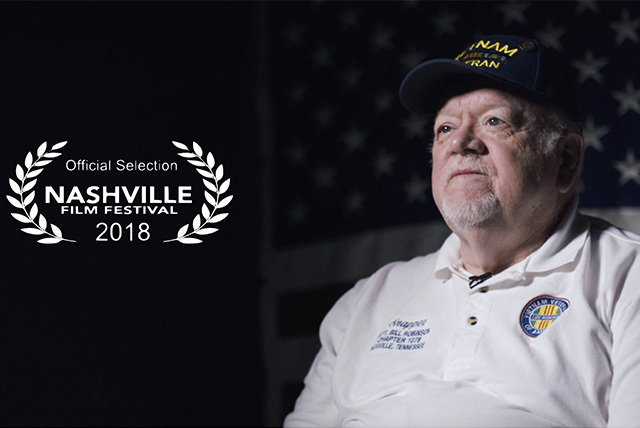 “Welcome Home Brother” has been named an official selection of the Academy Award-nominating Nashville Film Festival. Here is a collection of some of the work we have done during the last couple years. "7 Days in America" follows a case worker from Bridge Refugee Services as she helps a family of Burundian refugees resettle in Knoxville after 12 years in a Tanzanian refugee camp. Watch the full documentary. Defenders of the Dream is a half-hour program, comprised of three short documentaries by student filmmakers at the University of Tennessee. 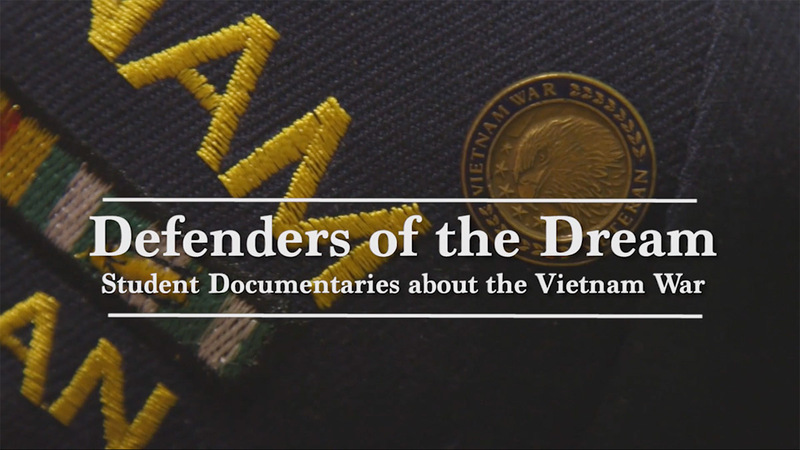 In September 2017, Defenders of the Dream aired on East Tennessee PBS in coordination with Ken Burns' epic film, The Vietnam War. Watch the full documentary. Last year alone, nearly 1,000 children in Tennessee were born drug dependent. "Reaching Recovery: Pregnancy and Addiction in East Tennessee" examines this terrible phenomenon plaguing our state. Through interviews with medical experts, addiction specialists, policy makers, and, most importantly, the mothers whom have struggled with these issues, this half-hour film presents a comprehensive view of the problem and documents the struggles addicted mothers face in reaching recovery. Watch the full documentary. In April 2015, the first annual Tennessee Para Cycle Open was held in the rolling hills of Oak Ridge, Tennessee. “Changing Gears” chronicles the event through the eyes of David Neumer, one of the more than 30 competitors. Neumer turned to competitive para cycling after being severely injured in Afghanistan. 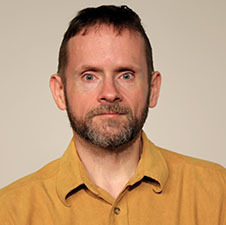 The film was directed and produced by Nick Geidner and Clinton Elmore. Wounded veteran Dan Moneymaker says if it hadn’t been for Project Healing Waters he would be dead. "Teach a Man to Fish" tells the story of this amazing organization and its participants. 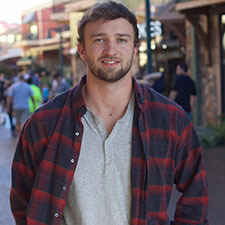 This film was produced by University of Tennessee professor Nick Geidner and journalism students Clinton Elmore, Hannah Marley and Maxwell Baker. The Medal of Honor Project produced a five-minute video about Tennessee's only living Medal of Honor recipient T/Sgt. Charles Coolidge for the East Tennessee Veterans Memorial Association. The video was screened as part of the ETVMA's annual Medal of Honor dinner held on May 4, which honored Mr. Coolidge. The dinner was attended by more than 300 people, including Mr. Coolidge and his family, fellow World War II Medal of Honor recipient Hershel "Woody" Williams, and Knoxville Mayor Madeline Rogero. Our mission is to provide University of Tennessee students with real-world experience in documentary storytelling while providing local non-profit organizations with videos assets that can be used to raise awareness and funds. We aim to do this by building strong service-learning relationships with local non-profit organizations and working with our students to tell the stories of the people and issues affected by these organizations. 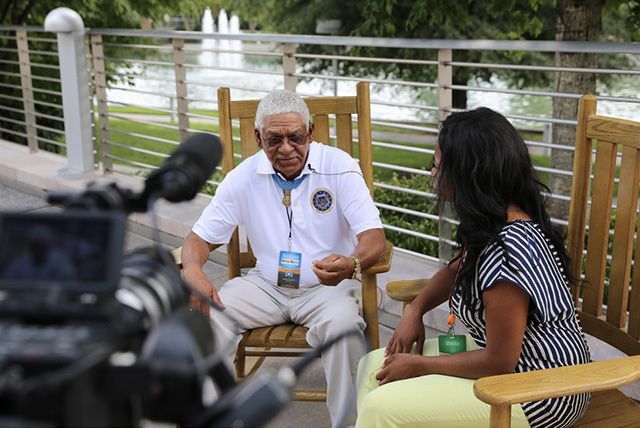 In 2013, we launched the Medal of Honor Project as a service-learning program devoted to covering the 2014 Medal of Honor Convention held in Knoxville, Tenn. Our students produced a 45-minute documentary about the event that aired on WBIR, Knoxville's NBC affiliate. After the convention, we decided to continue doing documentaries, but to broaden our focus by working with various non-profit organizations to create a wide range of stories. Our senior leadership guides the dozens of students involved in our projects every semester. We're also grateful for our advisory board's help in shaping our organization & improving our films. If your organization is interested in supporting this project, please contact our director Prof. Nick Geidner at ngeidner (at) utk.edu or fill out the contact form below. We also appreciate personal donations of any size. Individuals interested in donating can either contact Prof. Geidner or donate online by clicking the link below. Are you a student looking to get involved, a non-profit organization with an amazing story, or a individual wanting to support our work? Feel free to contact us below or email Prof. Geidner.